The new trailer for Anthony Hopkins‘s Hitchcock slashed through the Internets yesterday — as the picture focuses on the making of Psycho (while HBO’s The Girl is all about The Birds). Plus, we also got our first look at Scarlett Johansson as Janet Leigh. This entry was posted in Artists & Illustrators and tagged anthony hopkins, hitchcock, posters, Scarlett Johansson, the girl, trailer by russ. Bookmark the permalink. yeah, Hopkins is always good. 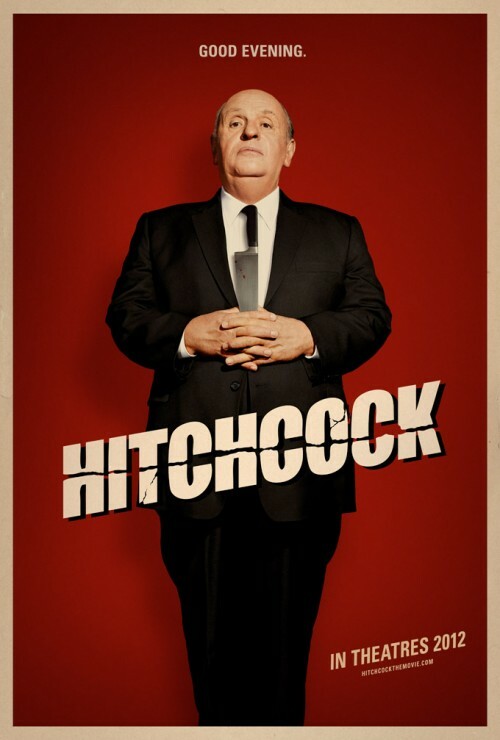 We’ve got dueling Hitchcocks with this and THE GIRL coming out next week on HBO!